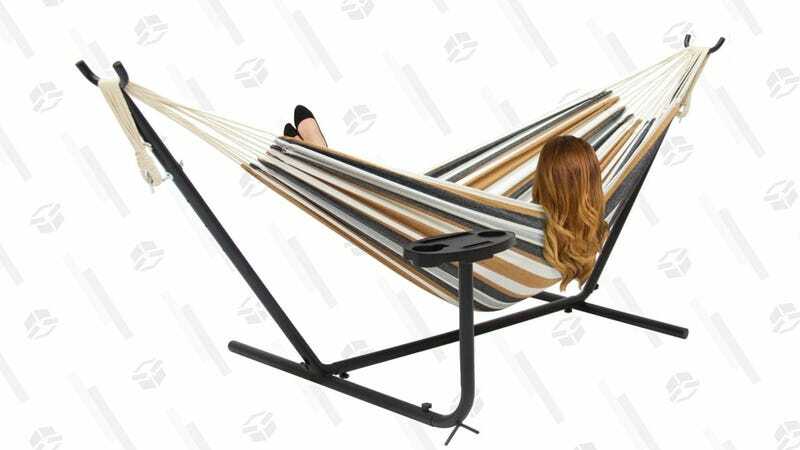 $55 is a terrific price for a hammock with an included steel stand. But a built-in cupholder? Come on. Who can resist that? Luckily, there’s still plenty of summer left to enjoy it.